Compare prices for Car Hire in Denmark with Car Hire Planet for the best car rental deals online! Denmark consists of a main peninsula to the north of Germany and a number of islands and is part of Scandinavia. There are over 400 islands but many are uninhabited and there is a coastline of 7400 km, so there are plenty of beaches when the weather is good. 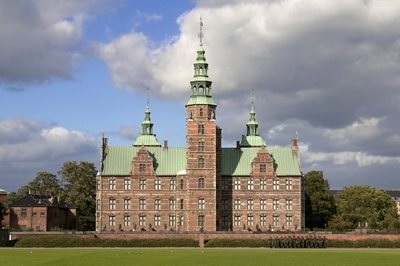 Denmark is most known for the capital of Copenhagen and being home to the children’s writer Hans Christian Anderson. Car hire Denmark is a great way to explore Denmark as they have the Marguerite Route a 3,500 km scenic route passing 100 attractions and the route is signposted with a daisy symbol. 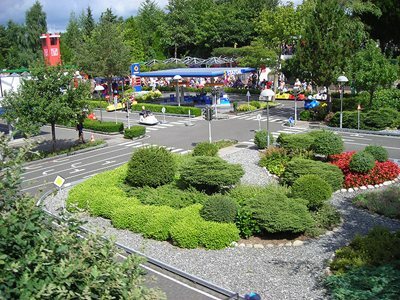 Jutland is on the European mainland and here you will find the town of Billund, famous for producing the toy ‘Lego’ and has its own theme park Legoland. Aarhus has an interesting open air museum where you can find out what life was like there in the 1800’s. 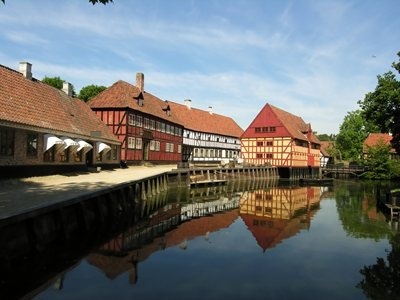 In Sonderborg, you can visit the royal palace of Grasten or visit the castle. 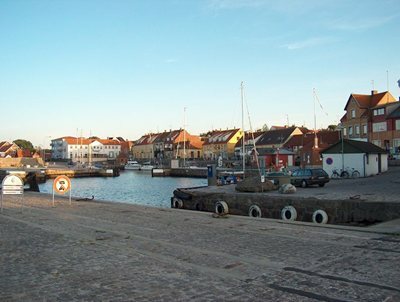 The island of Funen is where Hans Christian Anderson spent his childhood, in the city of Odense. 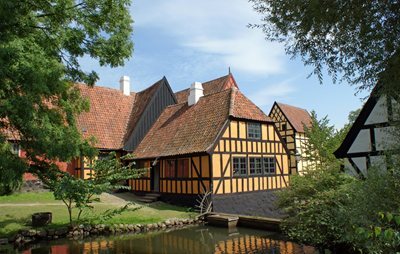 Funen Village is an open air museum recreating an 18th century farm and is worth a visit along with the well preserved renaissance Egeskov Castle. Zealand is the most populated island and has the capital of Copenhagen. The city is most famous for the statue of the Little Mermaid and Tivoli Gardens as well as the Nyhavn canal-side area. Take a trip out to the town of Rosklide where you can visit the Viking Museum and the gothic Roskilde Cathedral. The old city of Elsinore is home to Hamlet’s Kronburg Castle and further afield you can drive out to Kongernes Nordsjaelland National Park. Lloland Falster is a set of islands with pretty beaches and the chalk cliffs of Mon. In Nykobing Falster, there is an abbey and a castle for you to explore as well as the nearby fjord. Bornholm is the holiday island with beautiful beaches and ancient roundhouse churches. It has a cosy village feel to it and a rich history for you to discover. You can also visit the ruins of Hammerhus Castle. Copenhagen is the capital of Denmark and overlooks the Oresund Strait. 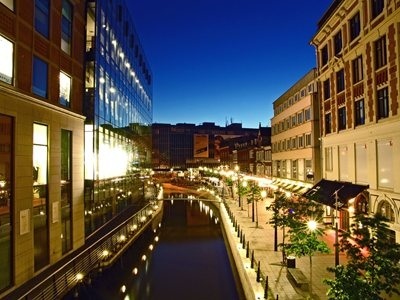 It is most famous for the ‘Little Mermaid’ statue in the harbour and the Tivoli Gardens. It is a city of palaces and gardens although many visitors end up by the picturesque canal area Nyhavn or on the main shopping street of Stroget. You can take a canal tour and see the best of the city or for culture you can visit the Danish National Gallery or the Museum of Copenhagen. You could also take a drive with your car hire Copenhagen along the 8 km Oresund Bridge to Malmo in Sweden.